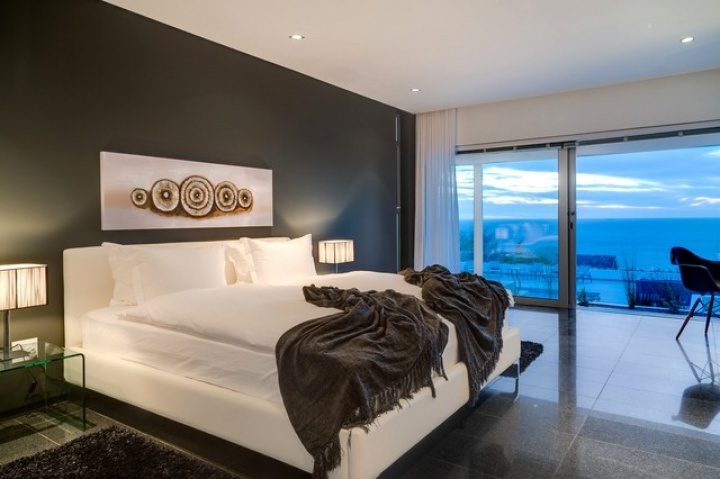 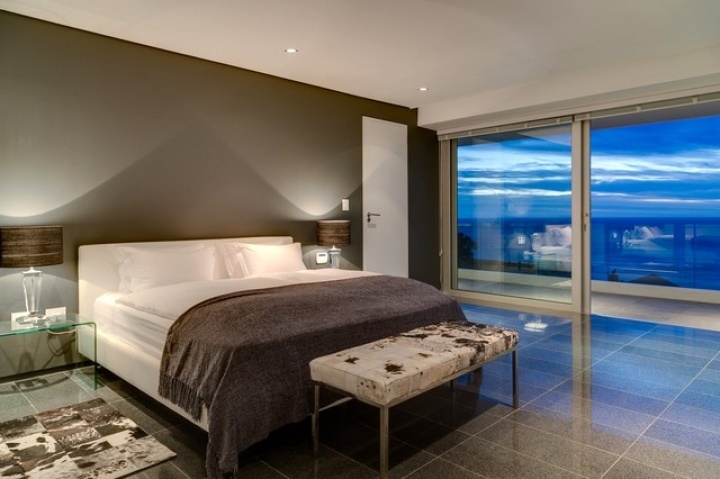 Why stay at VILLA MAXIMA? 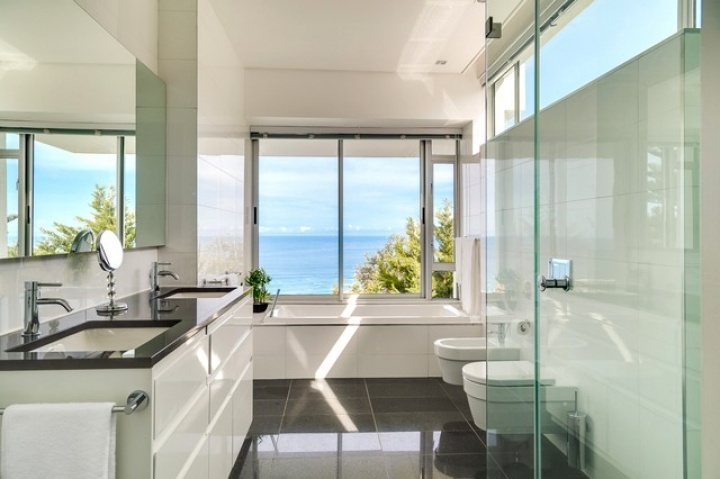 Maximum views, maximum space. 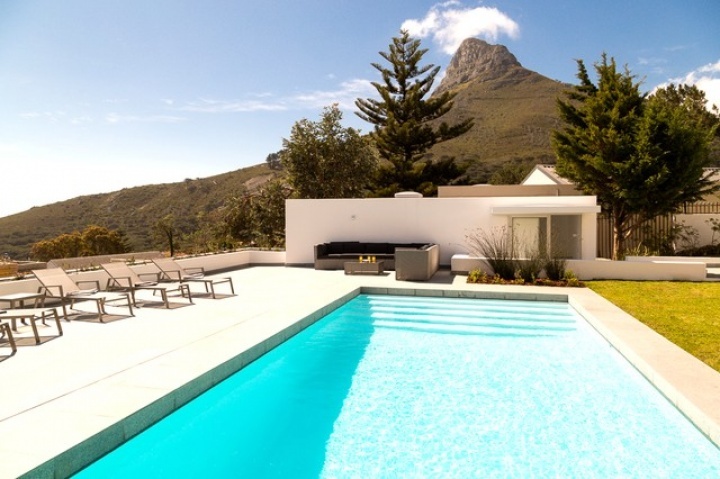 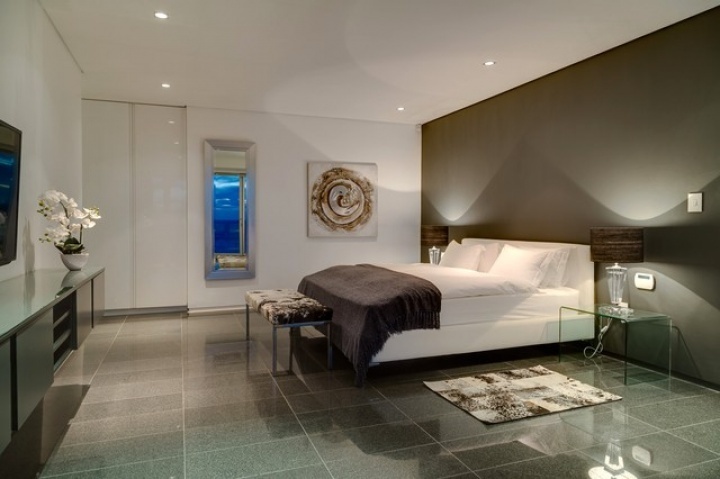 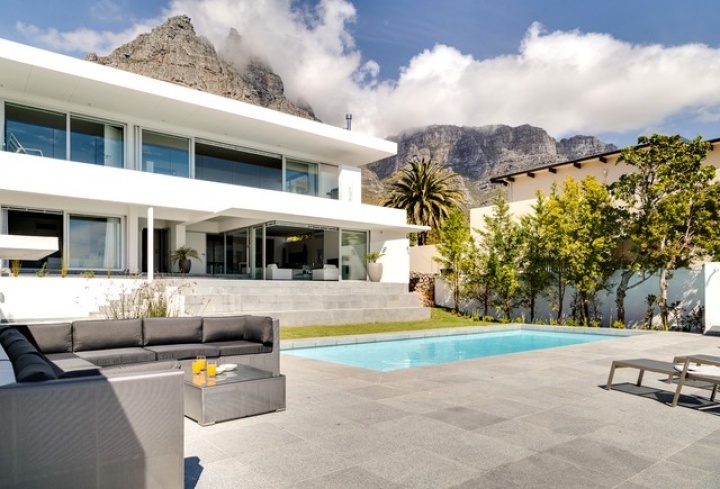 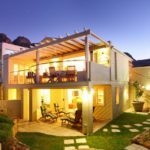 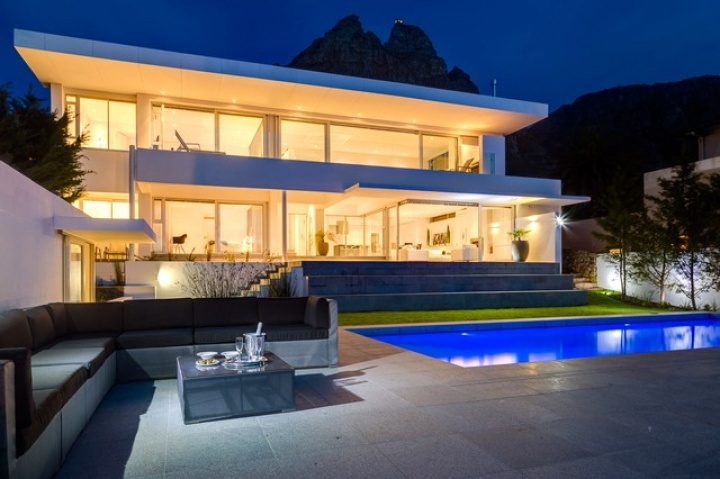 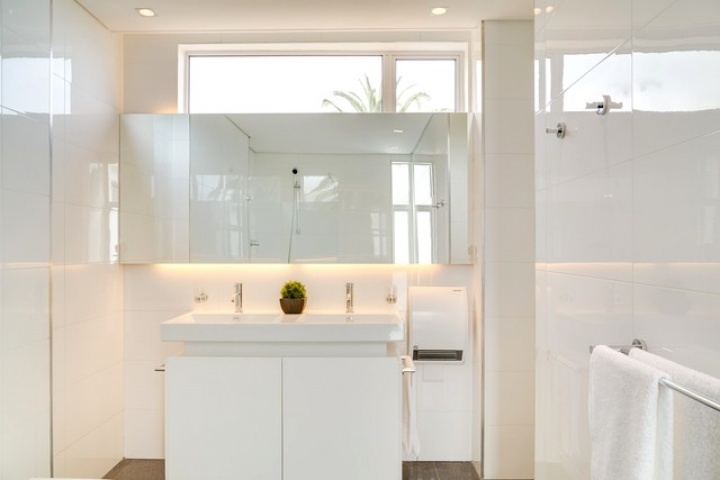 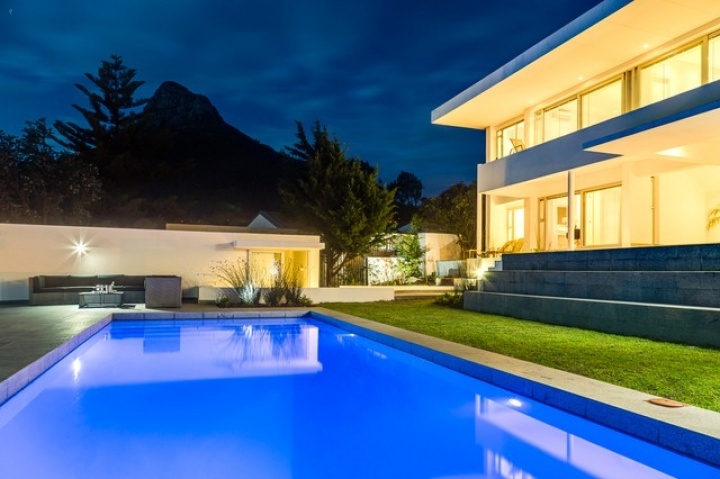 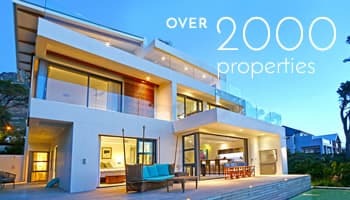 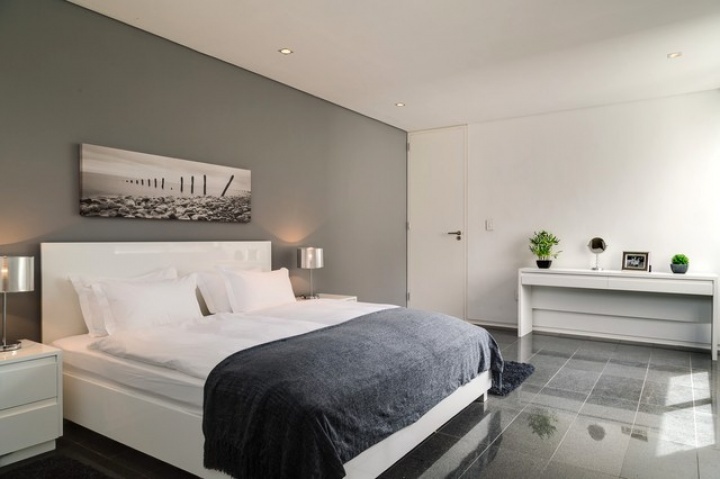 This stylish luxury villa in Camps Bay is ideally located in a quiet cul-de-sac in the wind-sheltered Glen area, offering spectacular sea views from both levels. 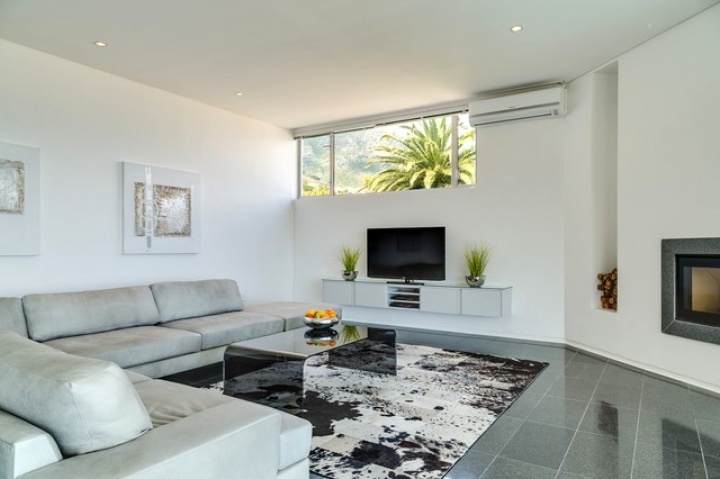 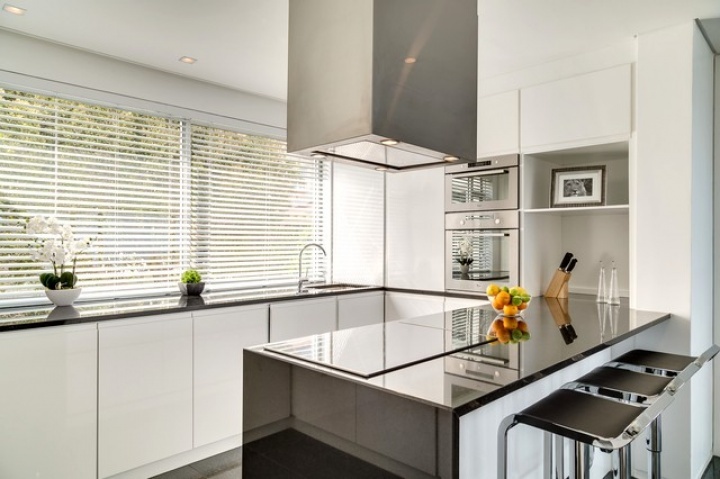 The architecture and interior design are sleek and modern, with cool, subtle tones. 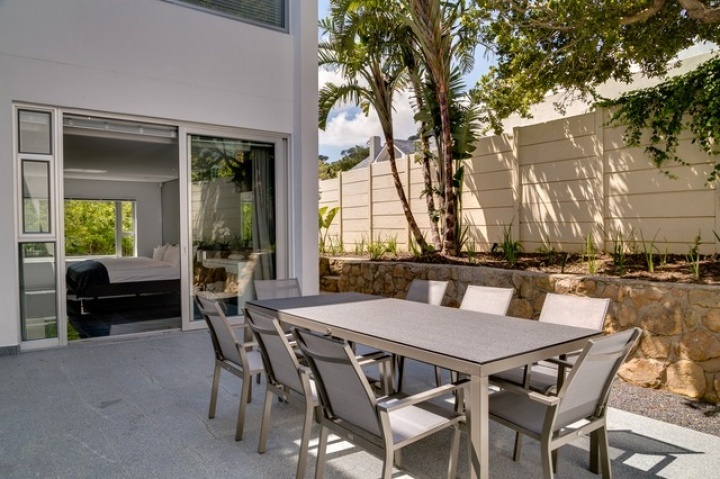 A generous terrace leads to the large 9.5 X 4.5 meter swimming pool and garden. 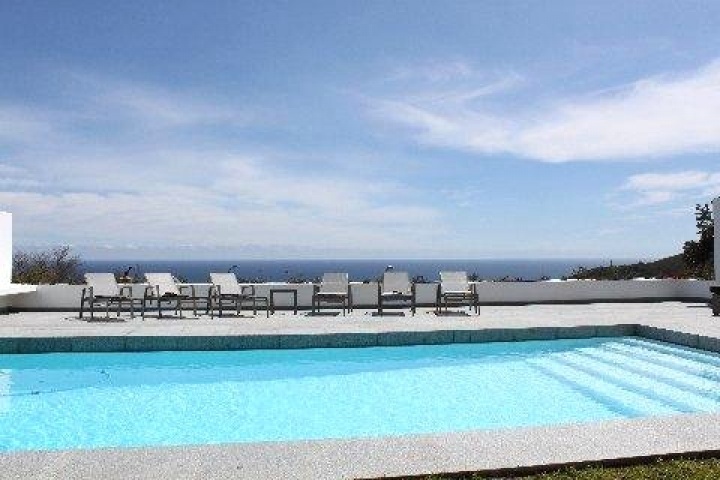 The pool terrace is comfortably furnished with loungers and sofas where guests can enjoy 180 degree sea and mountain views. 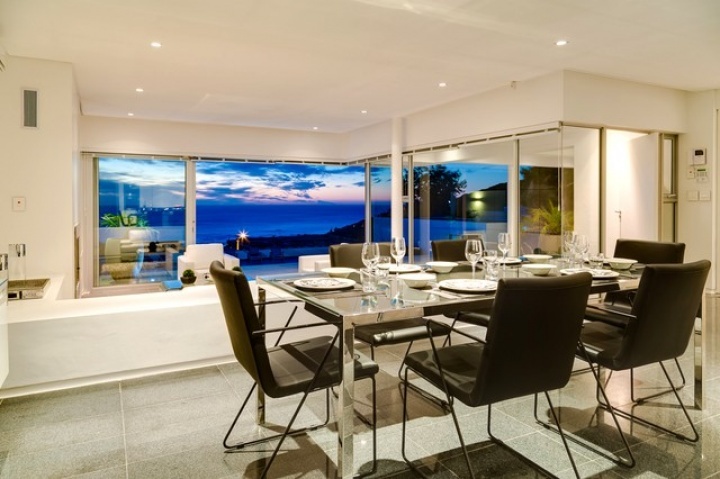 Ready to stay at VILLA MAXIMA?